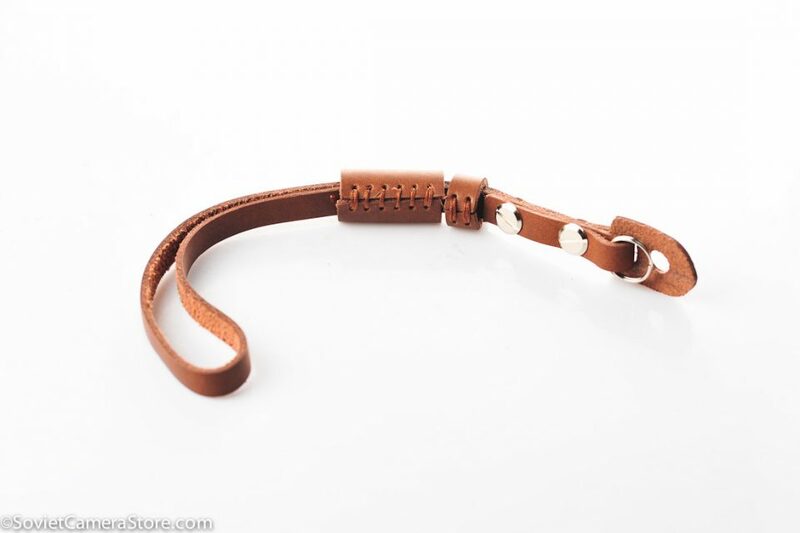 Made of soft cow hide. 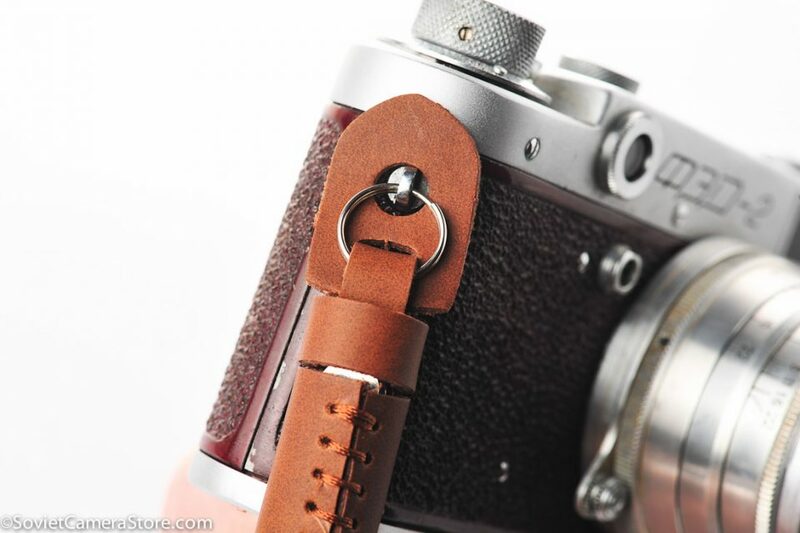 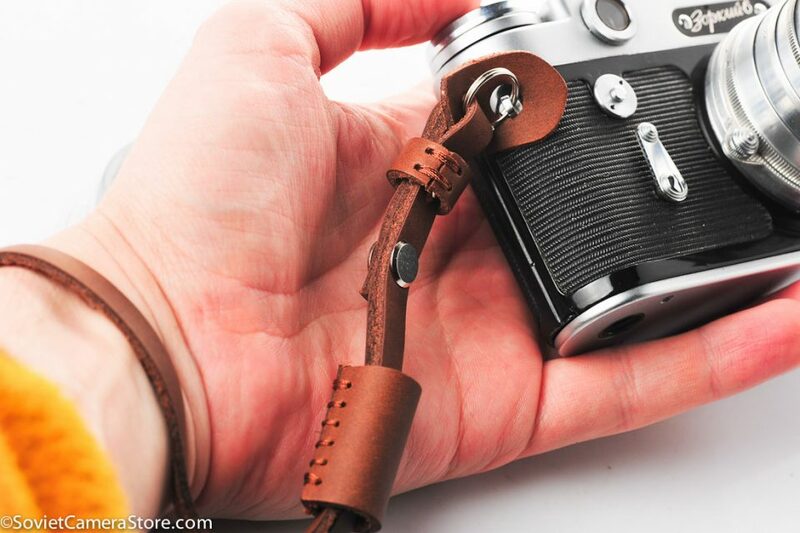 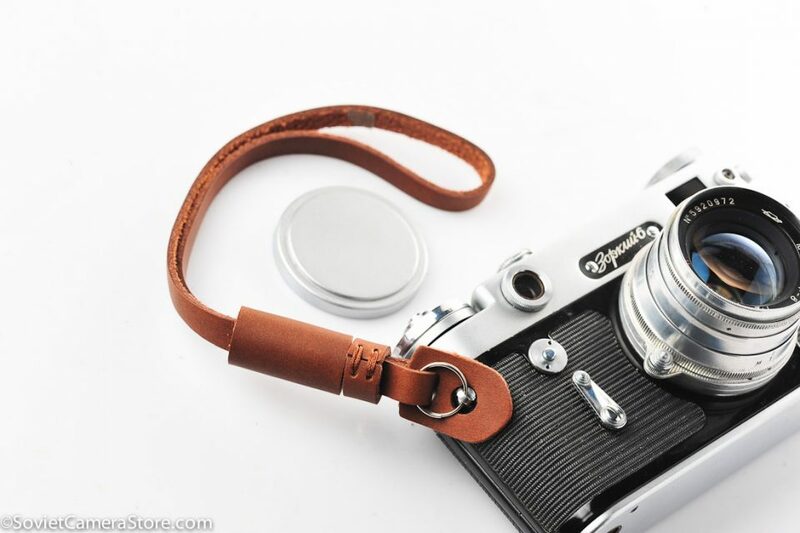 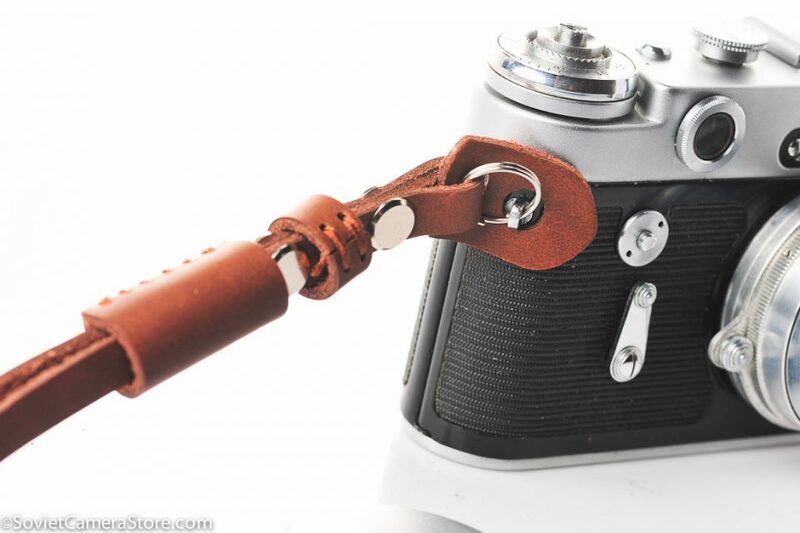 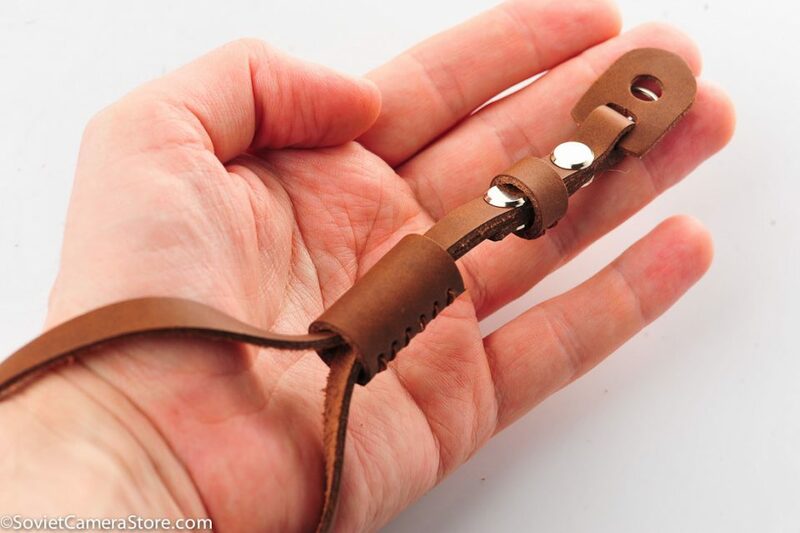 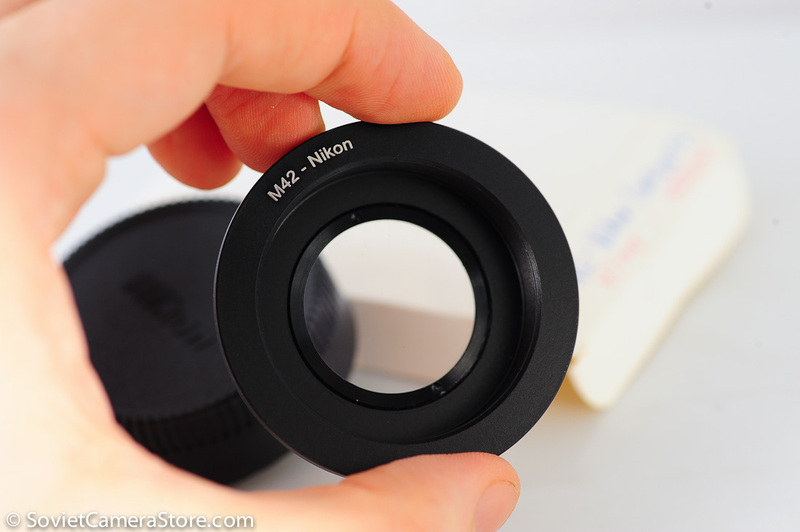 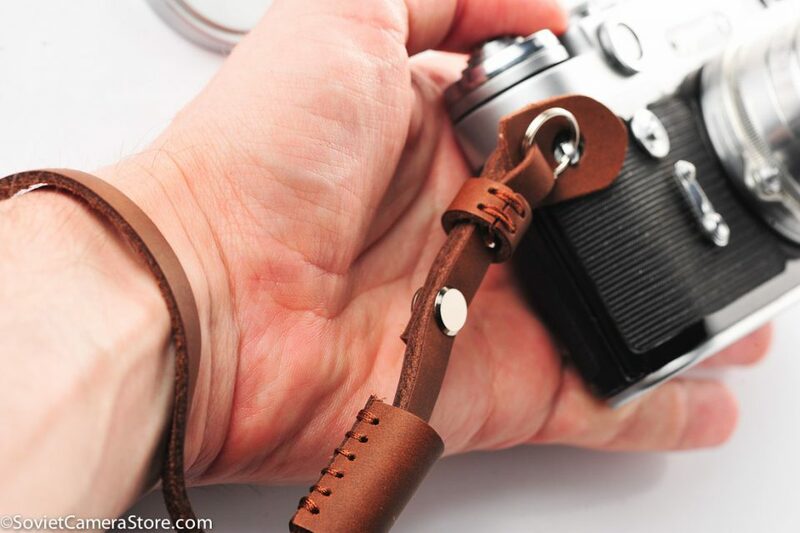 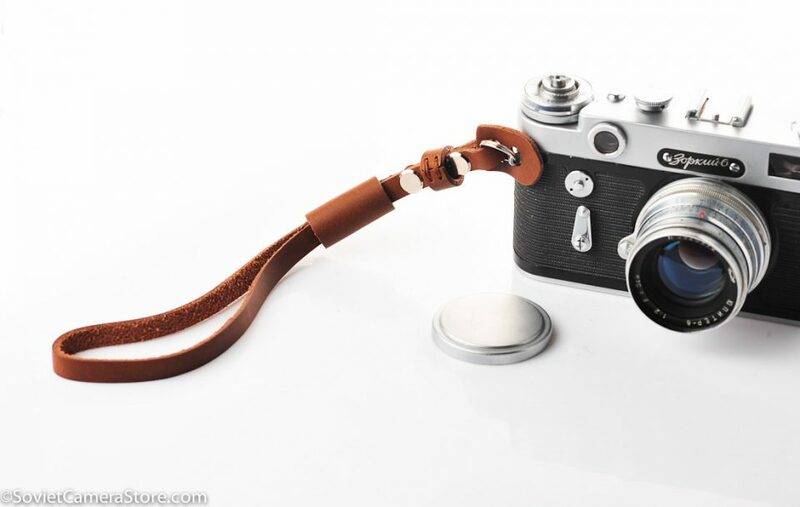 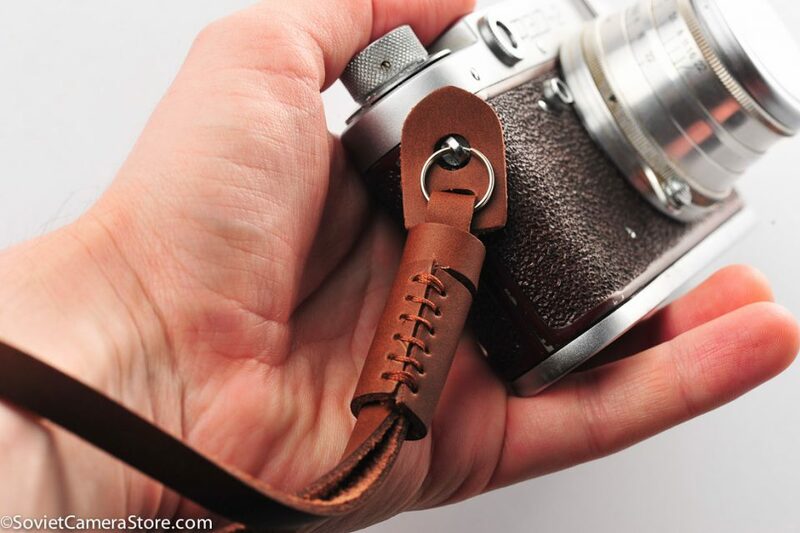 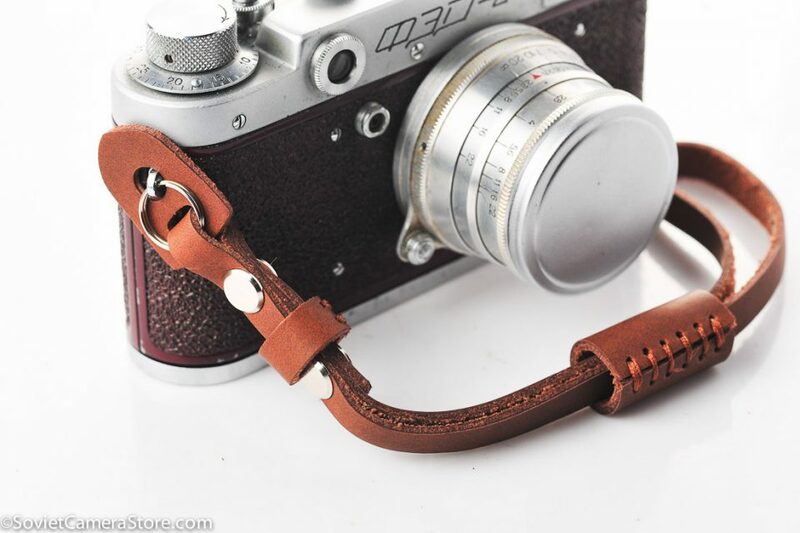 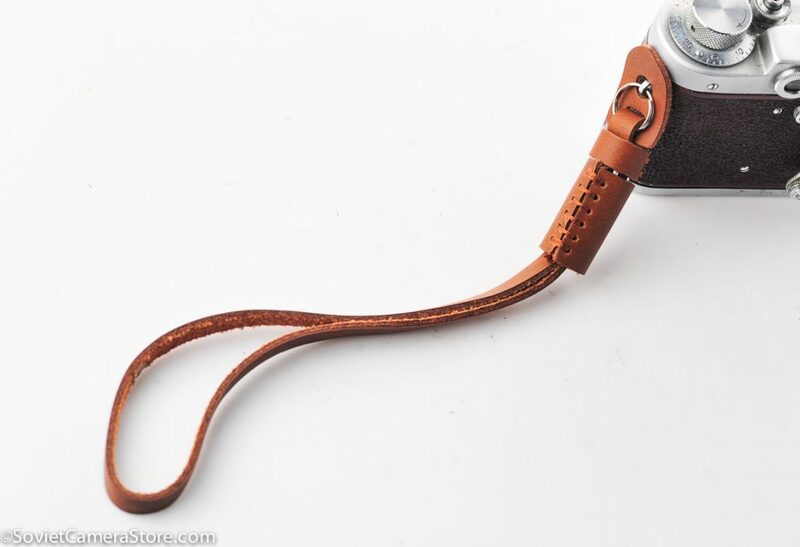 Steel split ring & leather bumper is incorporated to protect your camera from scratches near lugs. 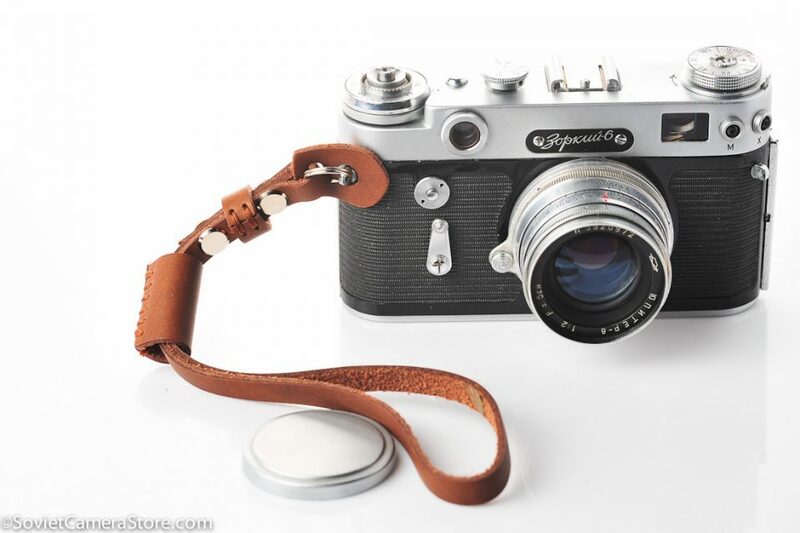 Timeless vintage design, works for both modern and classic cameras. 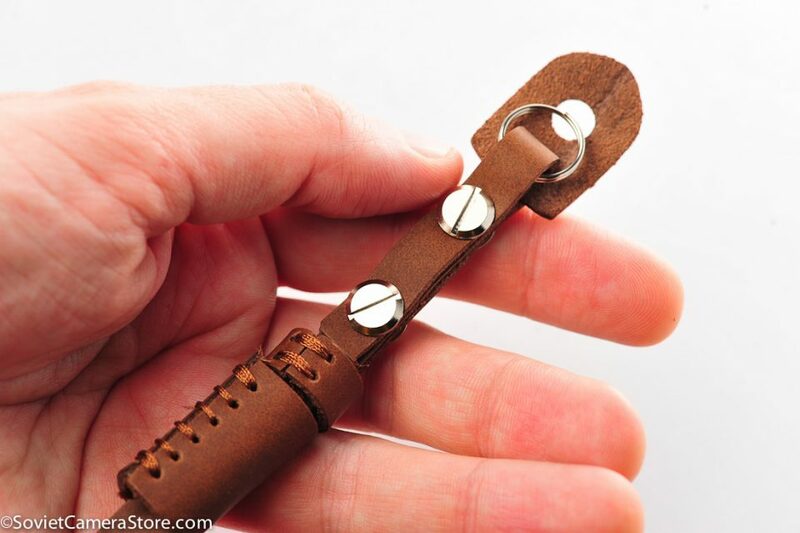 You may pay safely via BDO bank deposit, PayPal (credit cards if you do not have paypal) or bitcoin & have the item delivered to your doorstep.